Many of you will remember that the InterContinental Hotels Group (IHG) has acquired a 51% stake in Regent Hotels & Resorts back in 2018 and now, it has been officially announced that IHG Rewards Club members will soon be able to earn and redeem points at these properties from 01 February 2019. While searching for hotels yesterday, I noticed that the Regent Singapore (where I have stayed back in 2014) is already integrated into the IHG app - you can now book it via the platform but at the time of writing, reward nights are not yet available. Click HERE to check out participating Regent Hotels that will soon be available on IHG! There are currently six Regent Hotels that are open and they are located in Singapore, Taipei, Beijing, Chongqing, Berlin and Porto Montenegro. 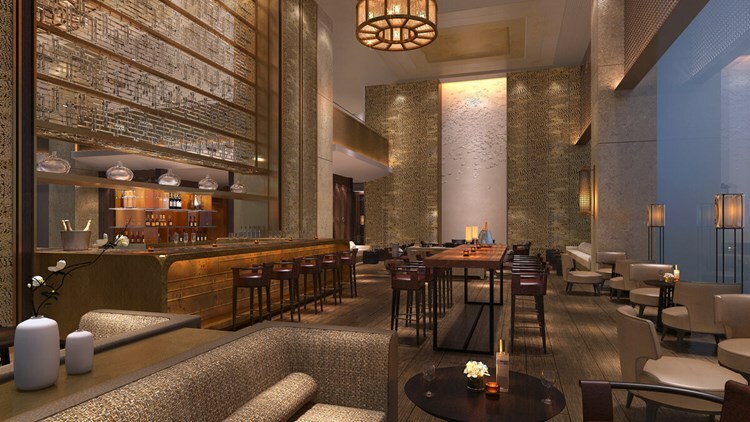 Additionally, there are new Regent Hotels that are in the pipeline (including the iconic InterContinental Hong Kong which will be re-branded into a Regent Hotel in the next couple of years). It is unclear at this moment what categories Regent Hotels will be placed into and I am definitely interested to see if they will be included into the targeted offers that IHG Rewards Club members receive each quarter (I would imagine so). InterContinental Ambassador members will be getting some enhanced benefits from 01 March 2019 and IHG has not clarified any elite benefits that an IHG Rewards Club member (or InterContinental Ambassador member) will get during stays.